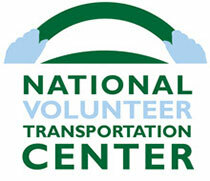 VIS and the National Volunteer Transportation Center have developed an online, self-paced vehicle safety course specifically for volunteer drivers. 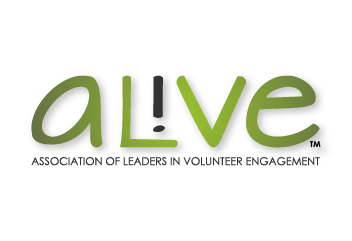 The volunteer can complete the course in under an hour, and generate a personalized certificate of completion. Topics include safety of the vehicle itself, effective communication with passengers, defensive driving, speed, right-of-way, safe following distance, safety at intersections, passing, distracted driving, winter driving, accident response, and more. Volunteers must answer multiple choice questions after each section, before moving on to the next. Having your volunteers take the course is a great way to show your clients and supporters that you take transportation seriously. For VIS members and their volunteers, the course is free. See the "Member Benefits" section for more information. When you join VIS (only $25 a year), you can access the course. 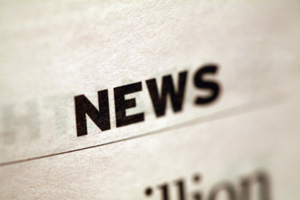 Click the "Join Now" button at the top of any page, to become a VIS member.